Supporting the new space revolution! Space-enabled data is an increasingly important means of observing our Earth and provides a host of innovative new business and science opportunities. 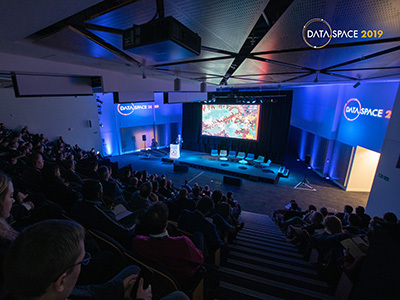 To help get this message across, we recently delivered DATA.SPACE 2019 – a two-day conference in Glasgow, Scotland with an aim of raising awareness of the commercial opportunities that are being created by the democratisation of space. 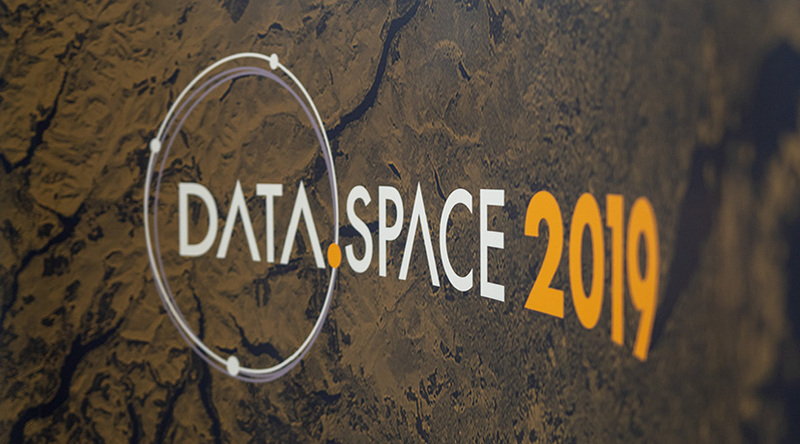 DATA.SPACE 2019 provided a platform for thought-leaders across start-ups, investors, and decision, policy, knowledge, and data makers to network and discover what is possible. Following a successful multichannel recruitment campaign, the event attracted delegates from a broad range of global academia, government and industries across many sectors, including energy, marine & maritime, sustainable cities, agriculture & aquaculture, life sciences, transport, and more. 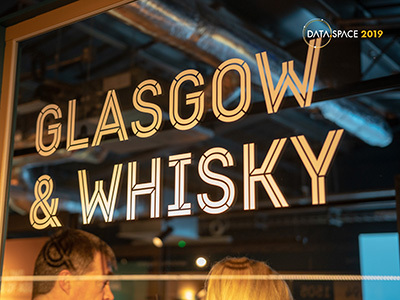 With the event taking place at the Technology & Innovation Centre (University of Strathclyde) in Glasgow, the nearby Clydeside Distillery was chosen as a superb venue for a welcome Drinks Reception, complete with whisky tasting and distillery tours reflecting Scotland’s famous whisky heritage. 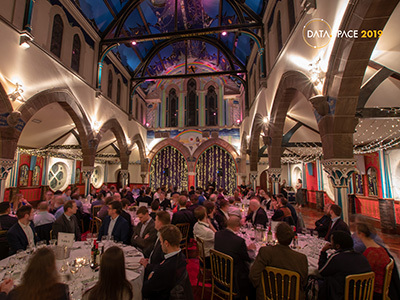 A Gala Dinner took place the following evening at Oran Mor complete with a carefully curated Scottish-themed menu. 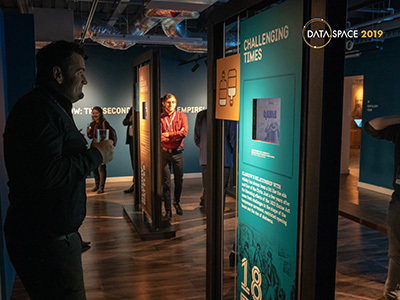 The event was a great success, with 100% of delegates who submitted feedback saying they would recommend it to a customer or partner organisation. 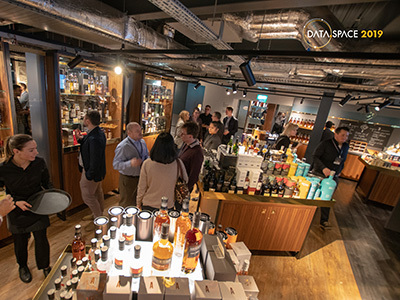 One delegate commented “DATA.SPACE is excellent value for money and provides a great forum to speak with New Space SME’s”.